The value for zero-day exploits targeting Apple's iOS software is jumping. On Thursday, a company called Zerodium began offering as much as US $1.5 million for them. Zerodium's new $1.5 million bounty is asking for a remote jailbreak exploit targeting iOS 10. The bounty will be offered all year long, Chaouki Bekrar, the company's CEO, said in an email. The company's original offer was a maximum of $500,000. In addition, Zerodium has also doubled the bounty for similar exploits for Google's Android OS to a maximum of $200,000. The award amounts are subject to change depending on the exploits' quality. These zero-day exploits are valuable because they take advantage of software flaws in iOS and Android that even the vendors don't know about. However, these flaws can also be difficult to find, given that both Apple and Google are constantly improving their software. "Zerodium has increased the price due to the increased security of both iOS 10 and Android 7," he said. "We also wanted to attract more researchers to our premium bounty program." The company is among those called "cyber arms dealers" that collect zero-day exploits and then offer them to clients, including governments. For instance, the exploits can be useful in hacking a target's smartphone. 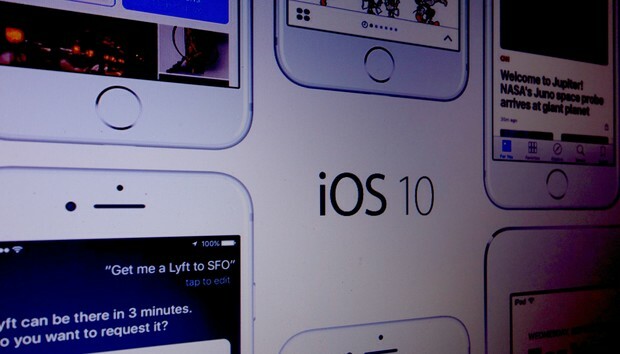 On Twitter, the company's CEO said, "We can afford to buy multiple iOS exploit chains for $1.5M each." Zerodium is known to pay higher rewards over other bug bounty programs, including one from Apple. Earlier this year, Apple announced it would pay as much as $200,000 for critical vulnerabilities found in iOS. Apple's program will not only offer lower rewards, but it's also invitation-only, although the company has said it will consider opening up to other security researchers. Apple has said its program will start this month.